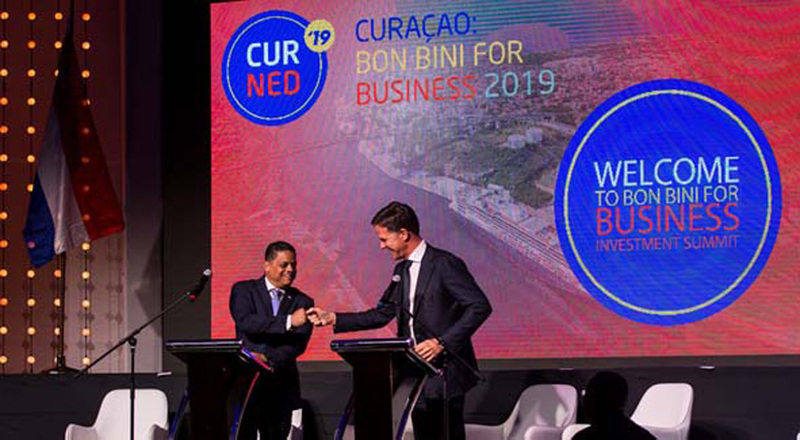 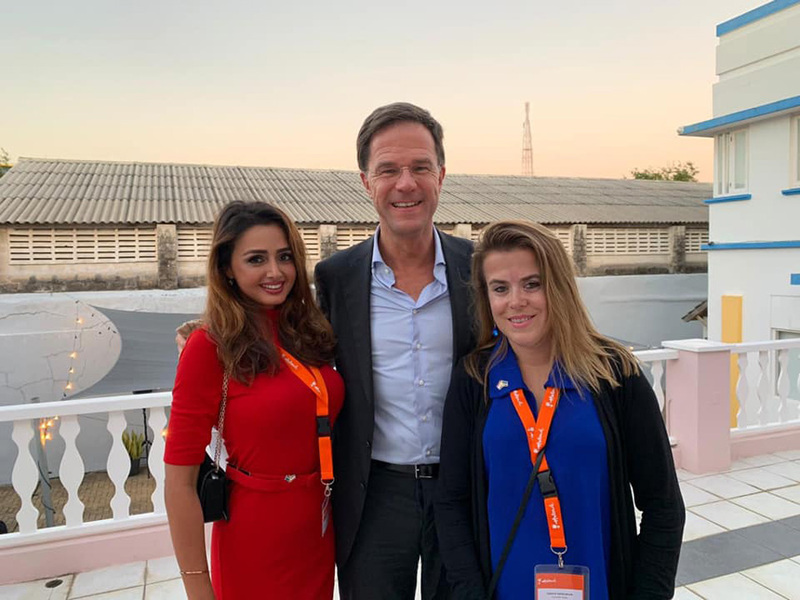 End of January 2019 the second edition of Bon Bini for Business took place in Curacao. 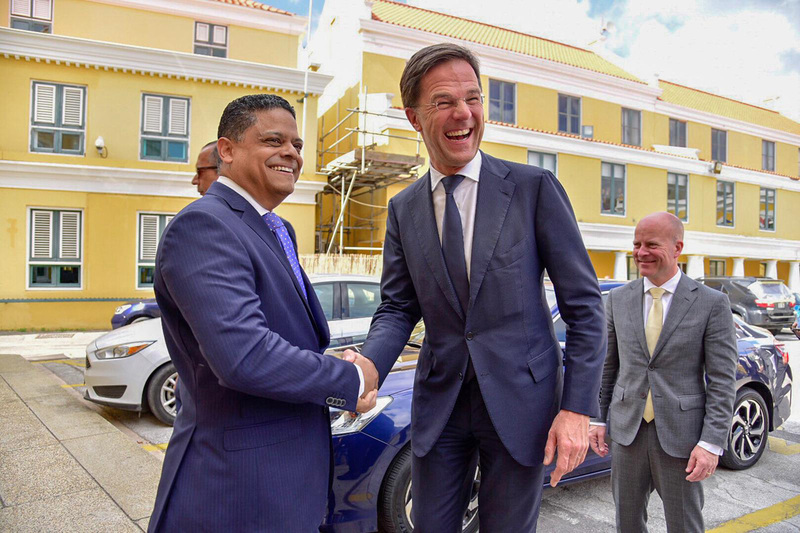 Prime Minister Rutte opened the summit together with Prime Minister of Curacao, Eugene Rhuggenaath. 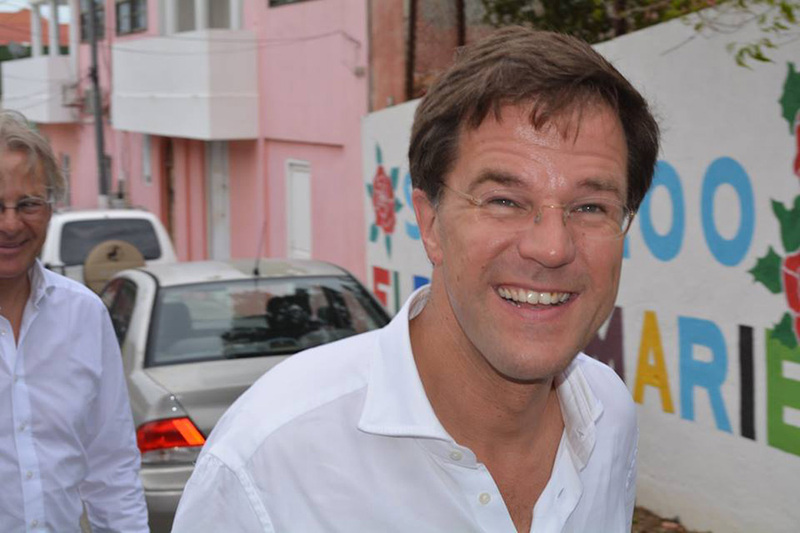 During this event he visited several developing areas on the island including the historical district Scharloo Abou. 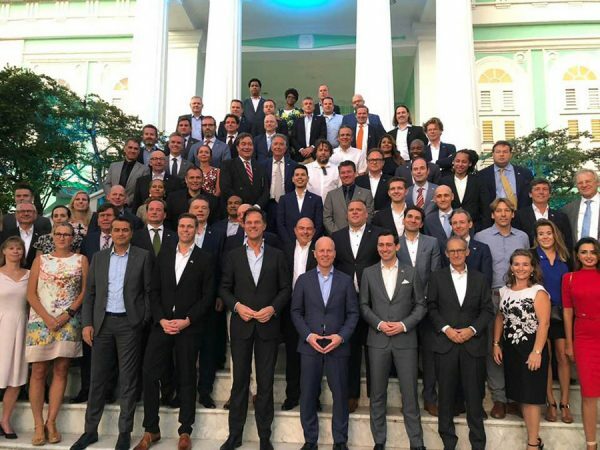 Many companies, organizations and start-ups participated in the different sub-events organized by Bon Bini for Business. 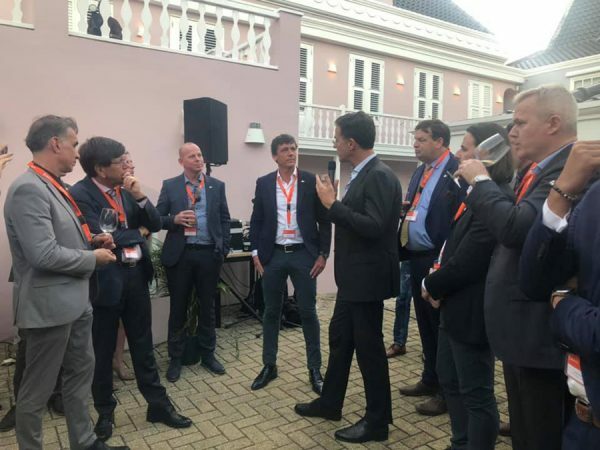 The central themes of the 2 day summit were innovation and logistics. Local business representatives and keynote speakers discussed trends, developments and opportunities between Curaçao and the Netherlands. 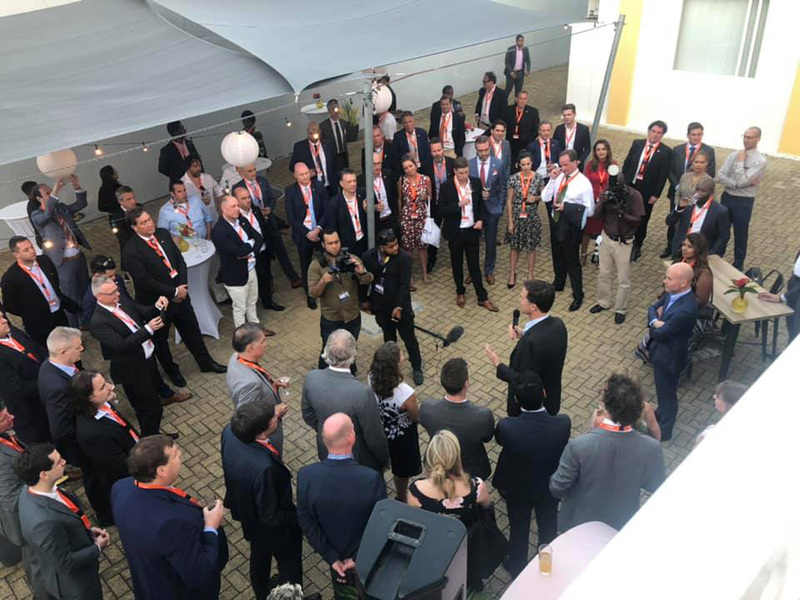 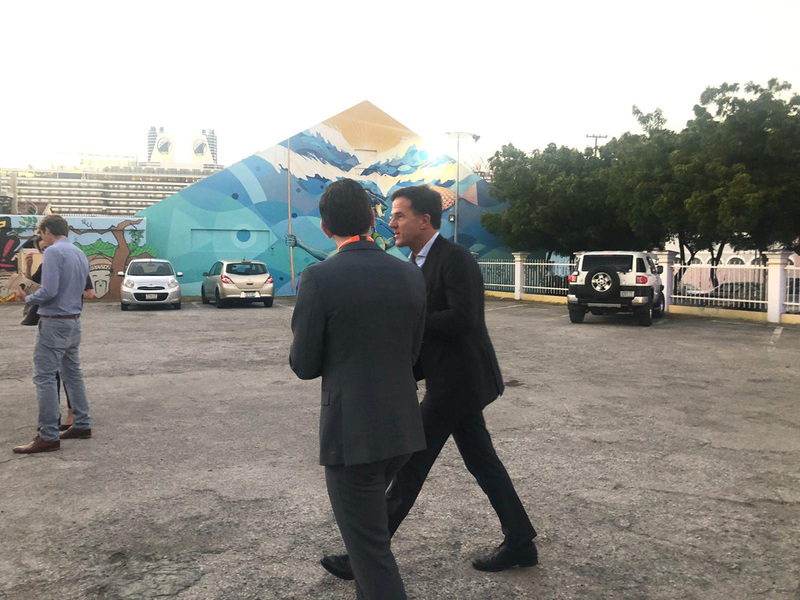 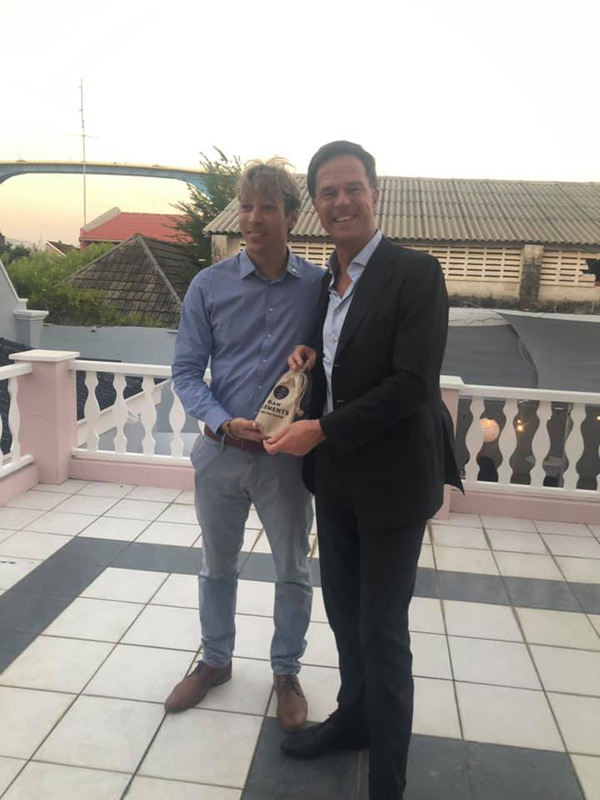 It was a great networking opportunity for businesses looking to expand their activities to the Dutch Caribbean or to use Curacao as a hub to enter Latin American market. 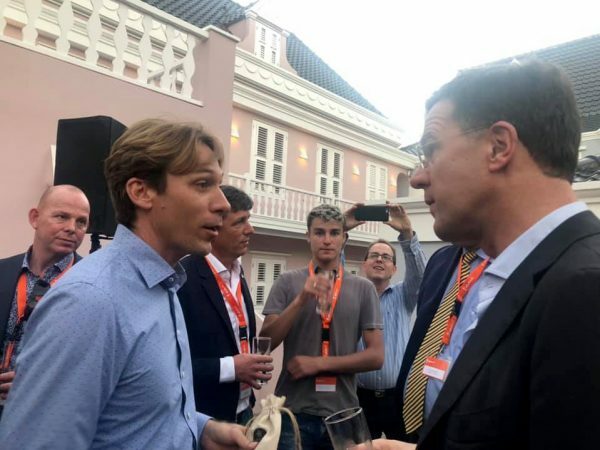 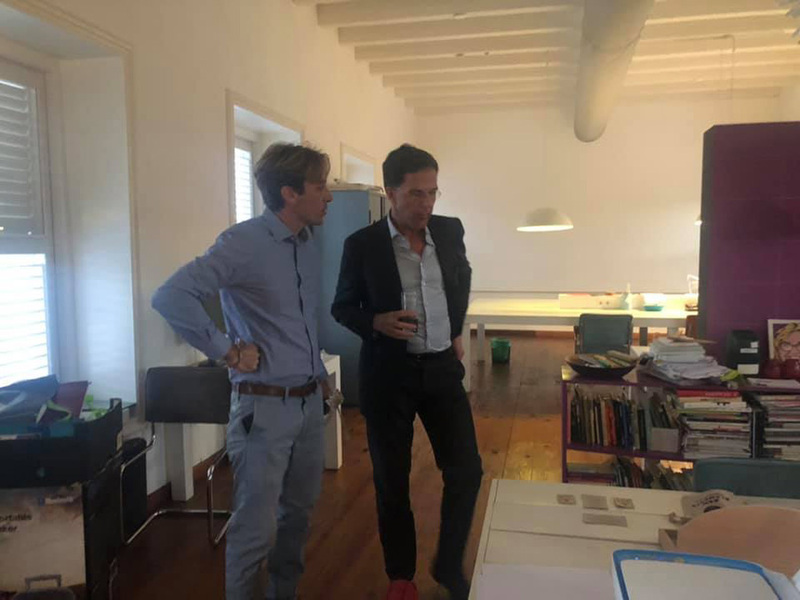 It would be a positive development for Curacao, as well as the Netherlands, if Bon Bini for Business becomes a recurring event.